PayCart is the first Joomla shopping cart which has been developed with the vision of mobile first. It works great for desktop and even better for mobile! 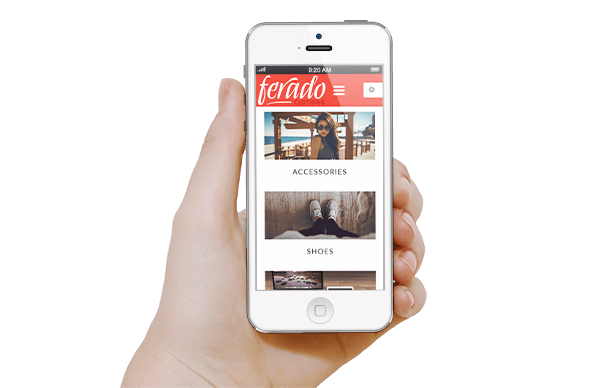 With the same vision, JSN Ferado provides special in-built design optimized for modern mobile and tablet devices. Using this you can now cater to the needs of mobile audience effectively. So, if you are looking for responsive & retina layout eCommerce site then PayCart and JSN Ferado is a great combination to choose. Want to setup an online store? Why to build an eCommerce website from scratch when we have exclusive templates, which can save your time and money. JSN Ferado provides extreme features to make your website attractive. Its pretty easy to install this and you can set it up quickly with provided sample data. It is a lightweight template which will help in easy navigation. 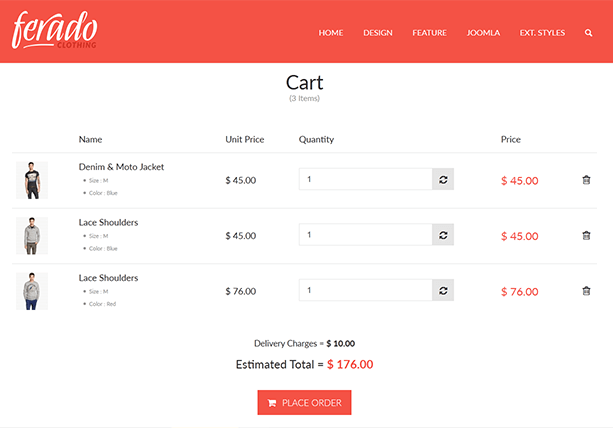 PayCartâs thoughtfully designed checkout process works wonder with JSN Ferado template. It creates a focused approach towards completion of purchase with simple, straightforward and well-guided checkout. The duo, JSN Ferado and PayCart are sure to create an amazing shopping experience with impressive UI and smooth checkout. Youâll also observe increased number of repeat customers to your online store with this. It's an old but true proverb " âFirst impression is the last impressionâ. This is especially applicable for eCommerce customers who get plenty of different websites to explore and shop products of their choice. 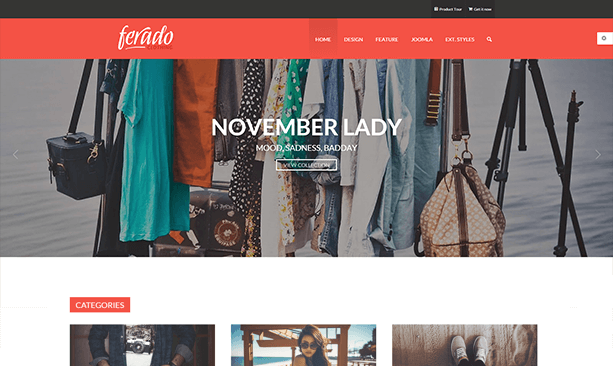 This Ferado theme will help your site look more professional and help to build a spell on customerâs mind to come back. Promotional banners and sliders are eye-catching and informative which are surely the key factors to retain visitors on the website. PayCart integrated JSN Ferado template will help you enhance your marketing prospects with great visuals. PayCart has been designed to provide plenty of Search Engine Optimization (SEO) options viz. page title, meta description and keywords. JSN ferado is also an SEO friendly template which will help in fast indexing and better search results. This will be the key factor in the success of your online business. This optimization means higher traffic and eventually higher sales. As a Ready Bytes customer, you will get FLAT 15% discount on purchases of JoomlaShine templates. It is right time to get professional design, easy installation and customization for your eCommerce store. 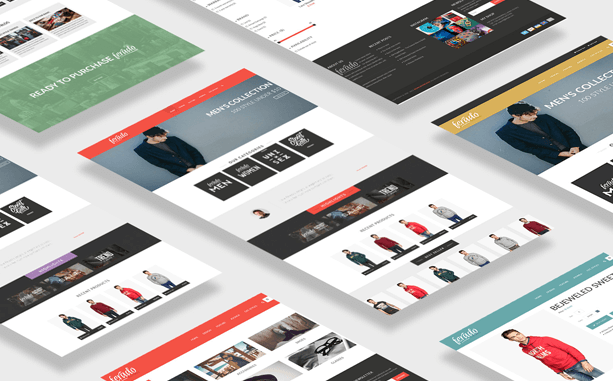 JSN Ferado template is fully compatible with PayCart. Please refer to the PayCart - JSN Ferado demo to get deeper look!